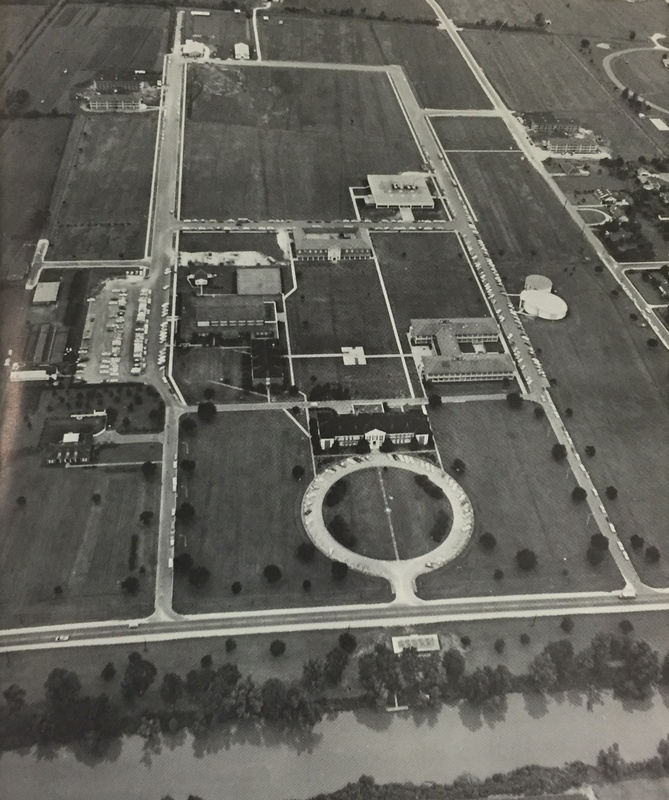 The Ellender Archives houses archival records of the University beginning with its founding as a Junior College of Louisiana State University in 1948. The Presidents' Archives hold the official papers of former presidents, Charles C. Elkins, Vernon F. Galliano, Donald J. Ayo, and Stephen T. Hulbert. The department receives non-current records of not only the President's office, but also other administrative units, academic departments and organizations. For information on our local and regional special collections, click here. from the 1965 La Pirogue. If you have materials relating to a Nicholls student organization that you are interested in donating to the archives, please contact us for more information.